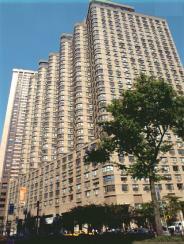 I would like information on apartments in 30 Lincoln Plaza. Please contact me ASAP. A block from Central Park, just across Broadway from iconic Upper West Side cultural mecca Lincoln Center and home to all the amenities and aesthetic grace New Yorkers associate with Upper West Side condos, 30 Lincoln Plaza could be called one of the most distinctly Upper West Side condominium listings on the Upper West Side. 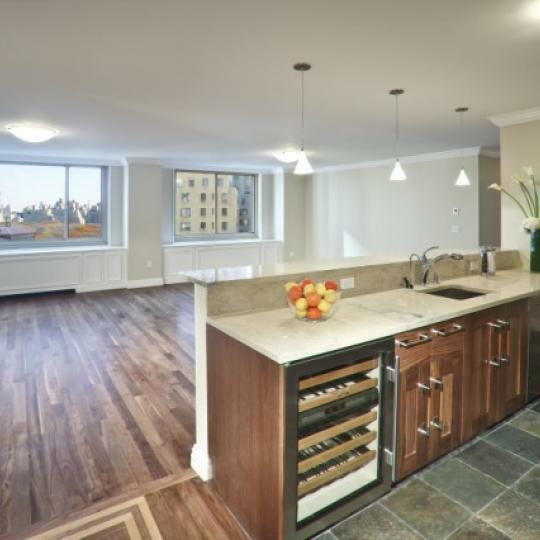 But while 30 Lincoln Plaza does deliver the grace and understated elegance associated with Upper West Side living, this new condo conversion has a secret -- until just a few years ago, this UWS luxury condo was a UWS luxury rental. 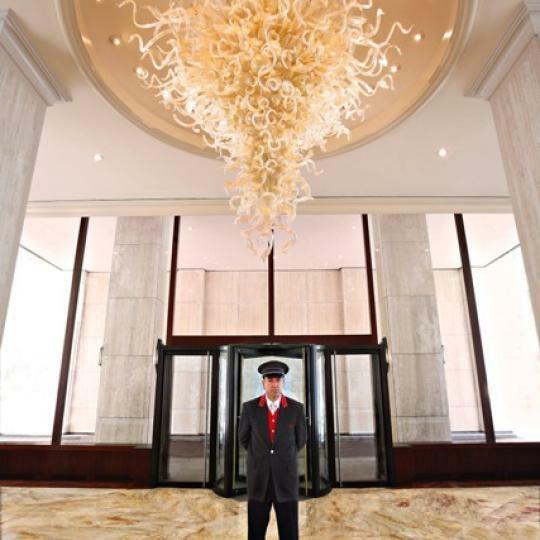 An ambitious overhaul gave 30 Lincoln Plaza a redone public plaza and a striking new lobby, as well as renovated condos for sale that reflect the best of contemporary Manhattan apartment style. Factor in that prime Upper West Side address, and it's no surprise that 30 Lincoln Plaza has emerged as one of the elite condo conversion listings on the Upper West Side. The apartments for sale at 30 Lincoln Plaza feature some very classic Upper West Side condo aesthetics, from oversized windows to generous ceilings to parquet floors. 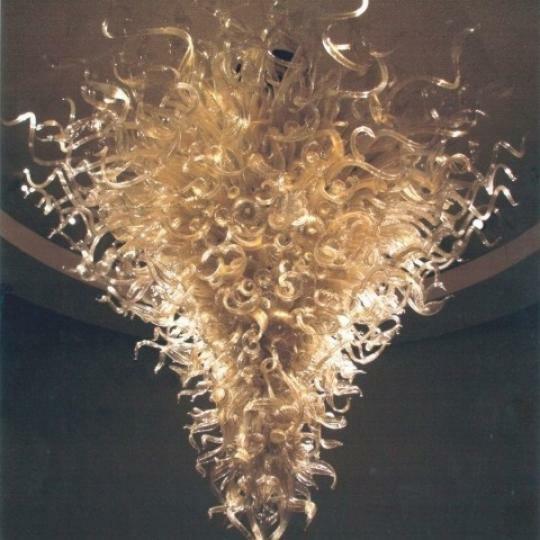 But when 30 Lincoln Plaza went condo, the apartments for sale at 30 Lincoln Plaza went condo right along with it -- which means top-of-the-line fixtures and finishes in each apartment for sale, for starters. 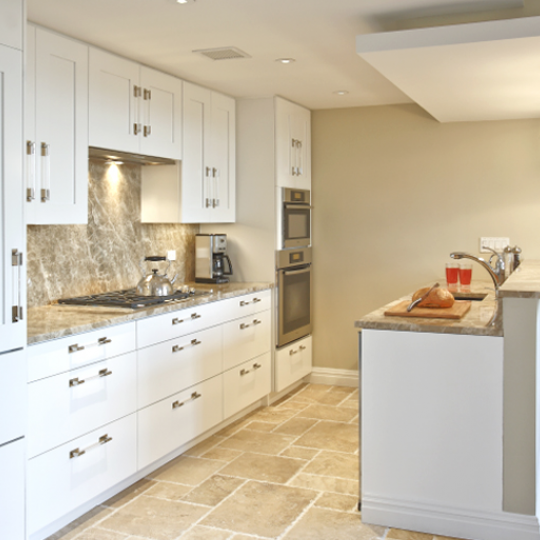 30 Lincoln Plaza's gourmet kitchens feature high-end appliances by such brands as Wolf and Sub-Zero, as well as new cabinetry and countertops. 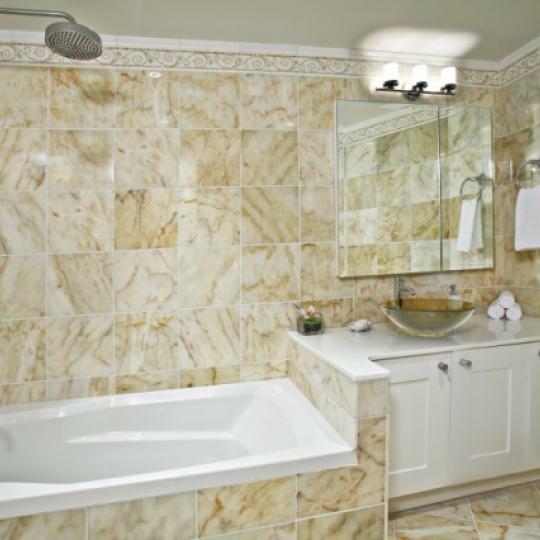 The spacious baths boast new porcelain and marble accents. 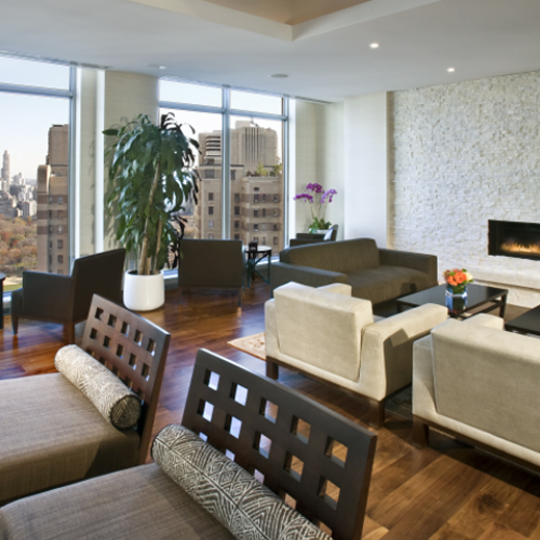 Those huge windows admit stunning Manhattan views, with some of the condos at 30 Lincoln Plaza enjoying Central Park views and others panoramas of the Manhattan skyline. 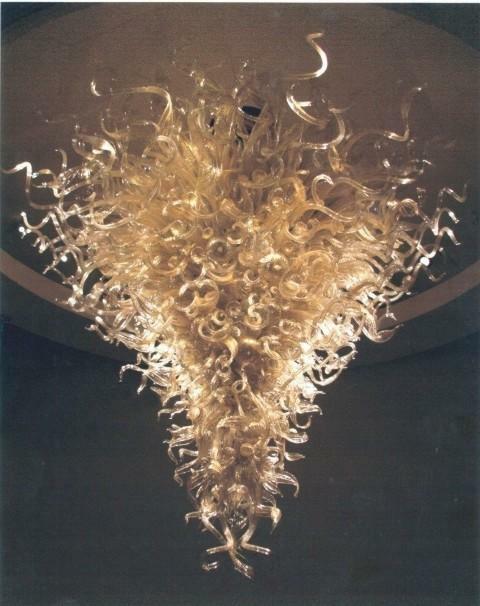 The suite of amenities at 30 Lincoln Plaza were also improved during the condo conversion. 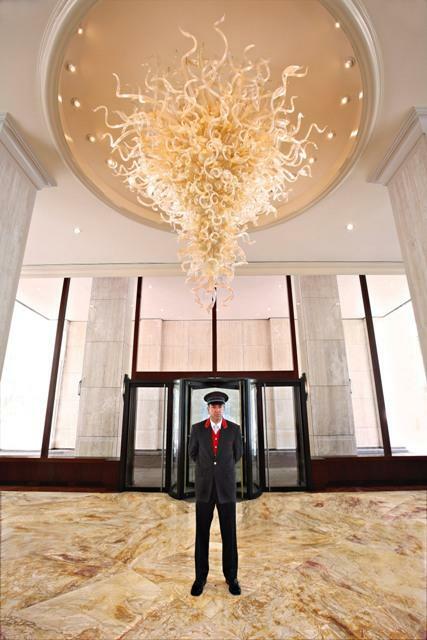 While 30 Lincoln Plaza residents have access to the usual Upper West Side condo luxuries -- a 24-hour lobby with doorman, concierge and valet service, as well as copious resident storage -- many amenities at 30 Lincoln Plaza rise above the ordinary. 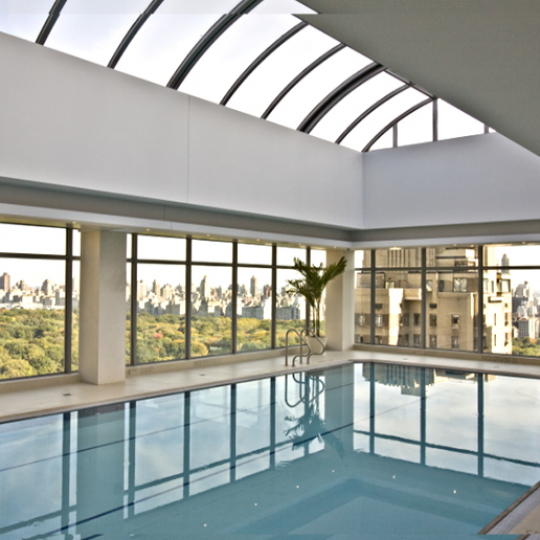 The well-appointed rooftop fitness center at 30 Lincoln Plaza, for instance, is above just about everything, and offers both panoramic city views and the latest and greatest in cardio and weight-training equipment, as well as an impressive pool. 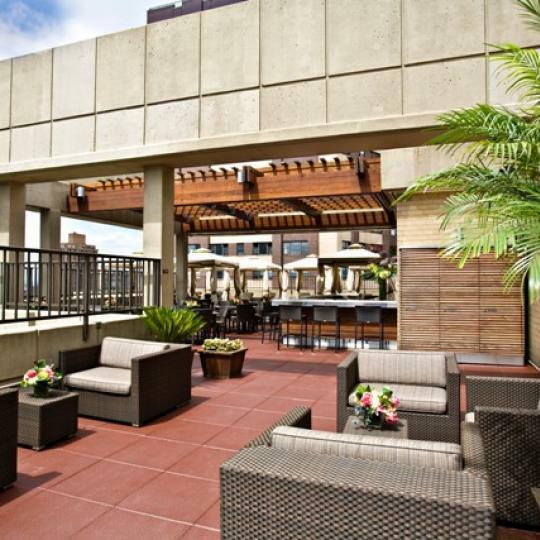 30 Lincoln Plaza's indoor/outdoor roof deck offers private cabanas, copious seating and some stunning city views of its own, while the residents-only lounge is fitted out with a billiards table and other fun stuff for grown-ups. 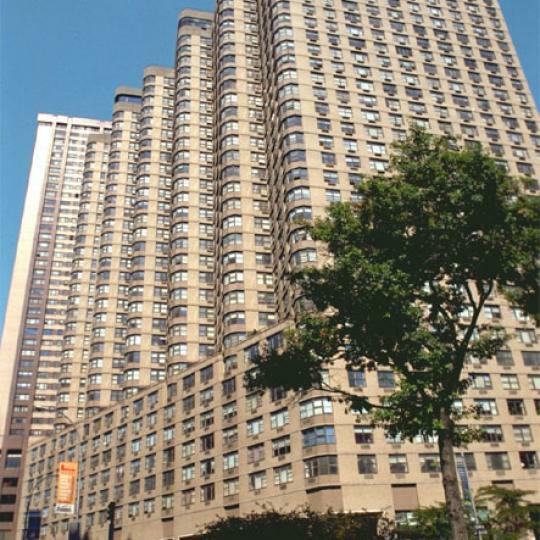 And, of course, 30 Lincoln Plaza's prime Upper West Side location is a major amenity in its own right -- just steps from the subway, Central Park and Lincoln Center, 30 Lincoln Plaza is at the very heart of everything that makes the Upper West Side one of Manhattan's most desirable neighborhoods. 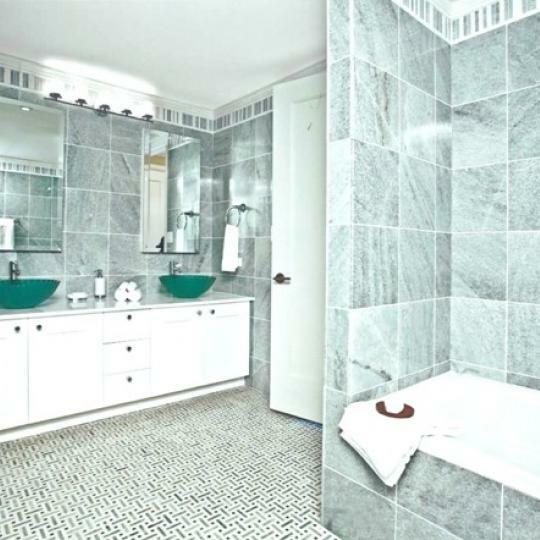 Add it all up, and it's clear why 30 Lincoln Plaza is one of the most sought-after condo listings on the Upper West Side -- it's a luxury condo conversion the center of everything. Interested in staying informed the 30 West 63rd Street and other luxury condo buildings throughout Manhattan - you have come to the right place. 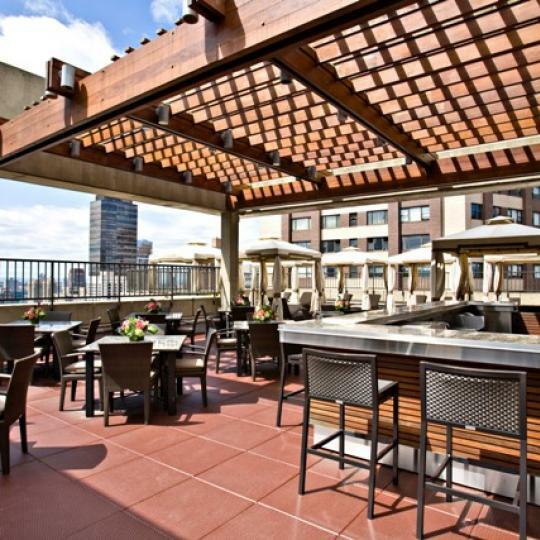 The recently-renovated 11N in 30 Lincoln Plaza received a price reduction. The 1,197 square foot unit is now listed at $2.3 million. Apartment 22CD, which comes equipped with 3 bedrooms and 3.5 bathrooms, sold today for $4.4 million. 30 Lincoln Plaza will undergo a condo conversion under Milstein properties, with prices starting at $930,000 for 426 square foot studio and $1.175 million for a 581 square foot 1-bedroom. The beloved public space at 30 Lincoln Plaza is set for renovations this fall. The area includes a waterfall and informal seating.